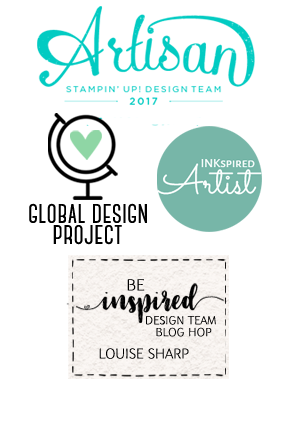 Louise Sharp: Tutorial Bundle for September Now Available! 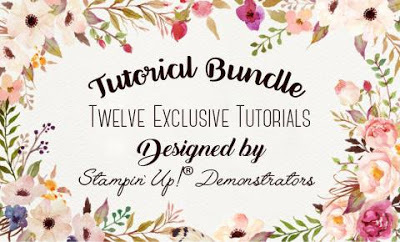 Tutorial Bundle for September Now Available! The September Tutorial Bundle is now available and no word of a lie, it is amazing! 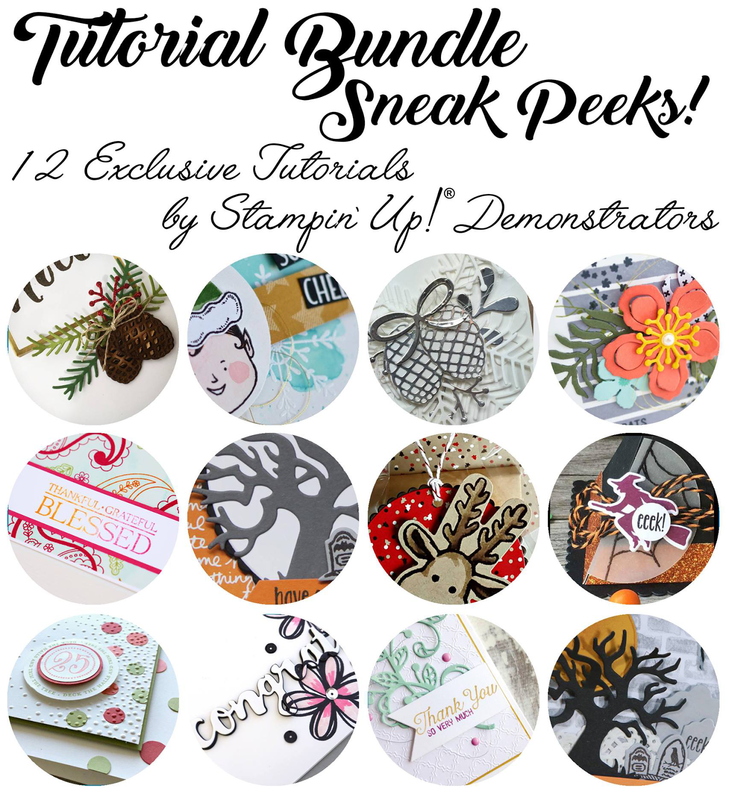 I have teamed up with 11 other amazingly talented Stampin' Up! 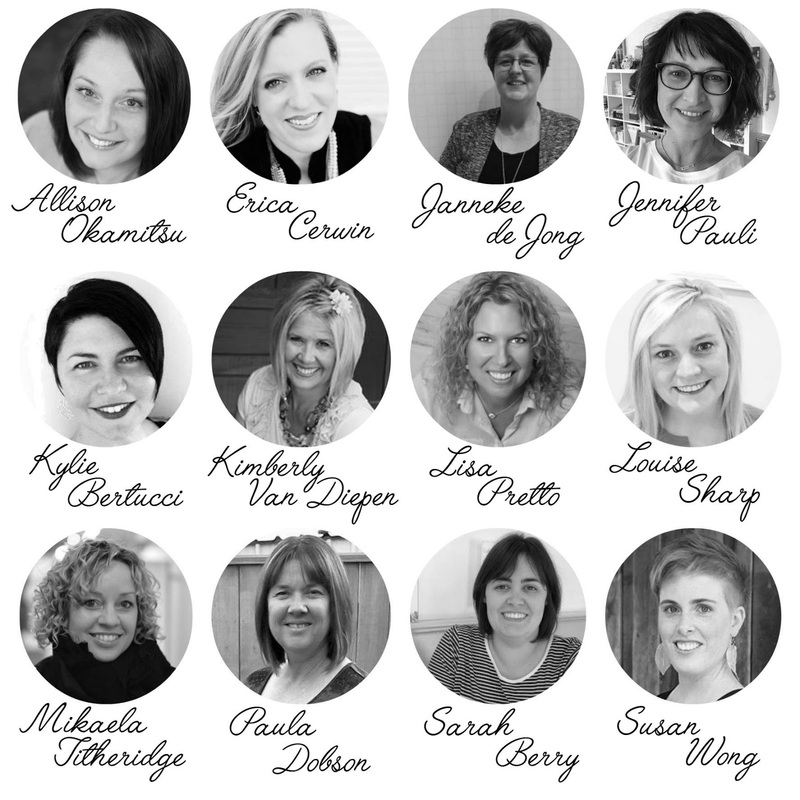 Demonstrators from around the world to create a monthly Tutorial Bundle. We kicked off last month and it was a HUGE SUCCESS! *Paypal will do the conversion if purchasing in another currency. 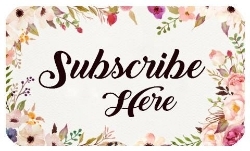 Subscribe for 6 months - receive one month free. 3. Get it for FREE! 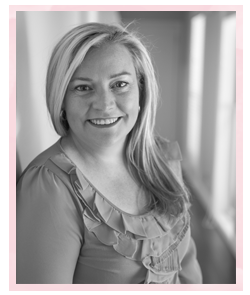 If you live in Australia and spend $50 at my online shop between 23/09/16 - 23/10/16 and receive the September Tutorial Bundle for free! 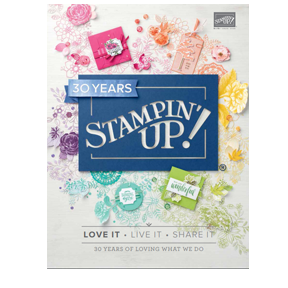 Shop now by clicking here. Don't forget to use the Hostess Code: W7A6YQ36. The August Bundle is also still available for download for $20. 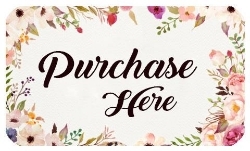 You can purchase that >here<.